The Window Safety Task Force of the National Safety Council has declared April 7-13 as Window Safety Week. With the warming weather and sunshine, windows are being opened to let in the warmth and air out homes that have been closed for most of the winter. 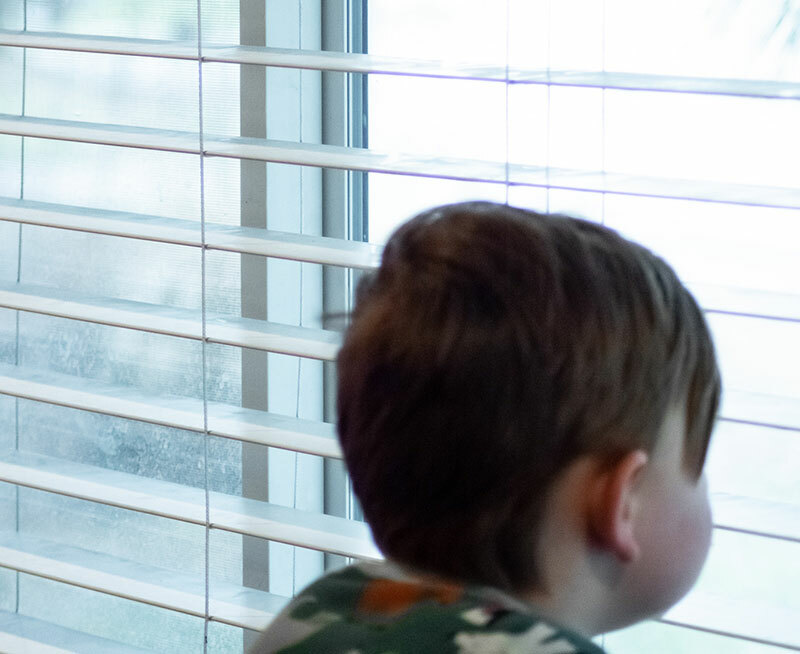 It only takes a few seconds for a child to fall out of an open window, but these falls can be easily prevented by parents and caregivers. 2. When opening a window for ventilation, use those located out of a child’s reach and gaining access to an open window. 7. Install ASTM F2090-compliant devices designed to limit how far a window will open or window guards (with quick-release mechanisms in case of fire or other emergency) to help prevent a fall. 8. Teach children how to safely use a window to escape during an emergency, such as a fire. To learn more about Window Safety Week, and preventing falls, click here to visit the National Safety Council website.